Dimensions: 156' x 250' > This property has been surveyed! Financing Available: 0% down, $200/month (minimum), 12.9% interest - AVAILABLE! This is a large and grassy lot located in Topeka, Illinois. 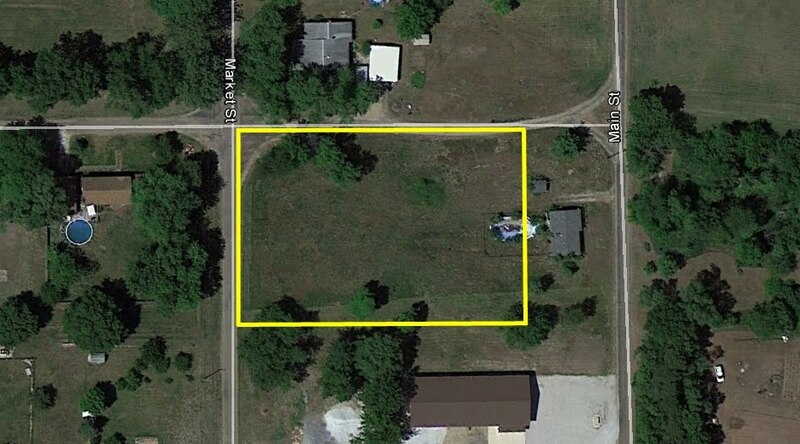 The property is actually comprised of 5 separate lots which means it is dividable down the road if you would want to sell off a lot or two! This would be a great site for a home or business with plenty of room for the children to play and a large garden. The property was surveyed in October 2013, so the boundary lines are clearly marked! The aerial image below was taken in May 2012 and shows the approximate boundaries of the property.